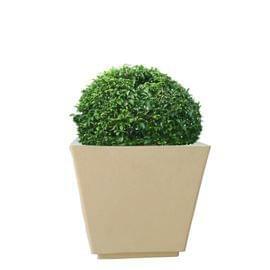 High quality plastic planter is in high demand due to its elegance appearance. 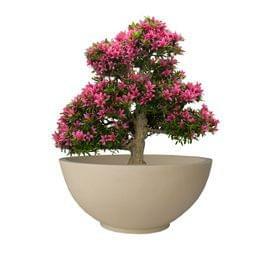 When filled with natural plants, herbs and flowers; it simply gets turned into a highly welcoming piece of decoration. In terms of water resistance, it holds the top most rank. As it is manufactured by taking German polymer into usage, it may be considered for decorating your garden along with lawn area. If you are searching for a suitable item for places like balcony, front door and living area; then it is the best choice. 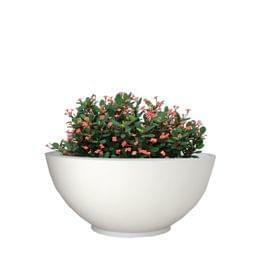 Such stunning planter comprising of marble finish will add an extra feature to your hospitality. As it is highly robust, you need not worry about purchasing the same. Also you may water your plants as it is a waterproof item. 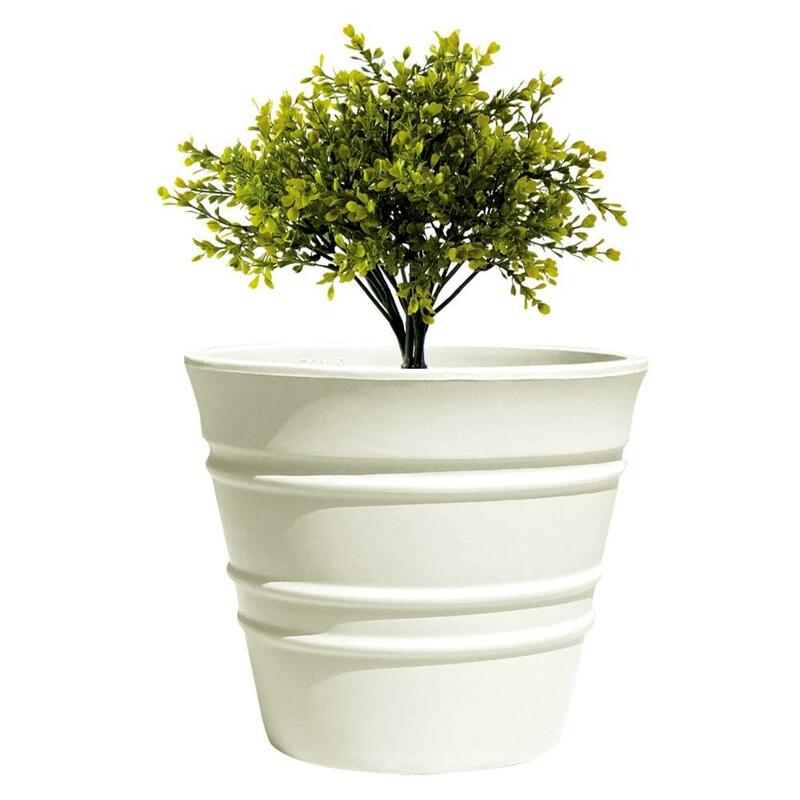 As it is very much easy in terms of maintenance and handling, you will find such high quality planters in almost each and every place. Celebrating is now a piece of cake! A perfect solution for contemporary terrace is within your clenched fist. All you need to select an item as per your preference. Along with warming up your place, you can save on untimely breakage. With the help of such indoor gardening planters it is easy to keep greenery all around the year and add life along with beauty. 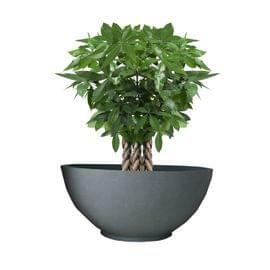 Such magnificent planters showcase beauty of plants as focal point thus serving the purpose of complementary vessels. Also, they are highly resistant to all sorts of harsh conditions. It is high time to spruce up the entire area with aesthetically designed marble finished planters.